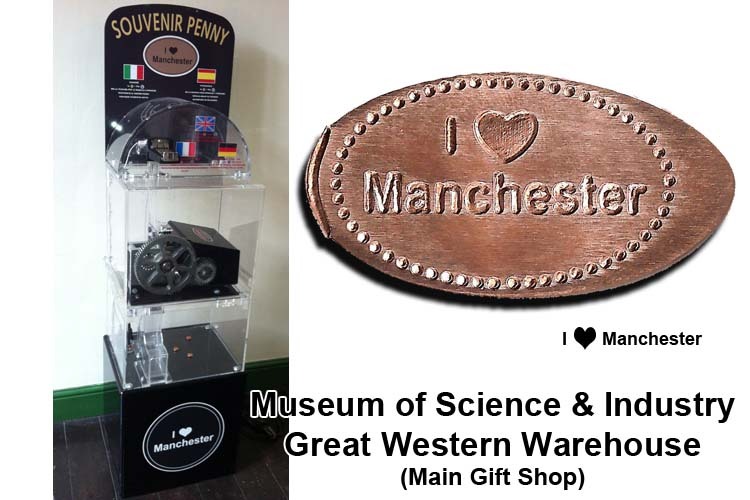 Museum Of Science & Industry Have 4 Machines With 16 Different Pennies But Only 13 Different Designs. 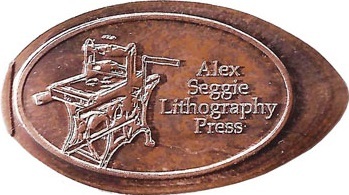 Each & Every Penny Press Costs & All The Machines Are Hand Cranked. 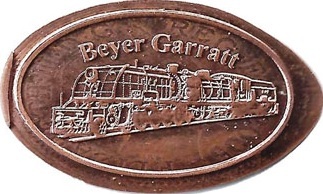 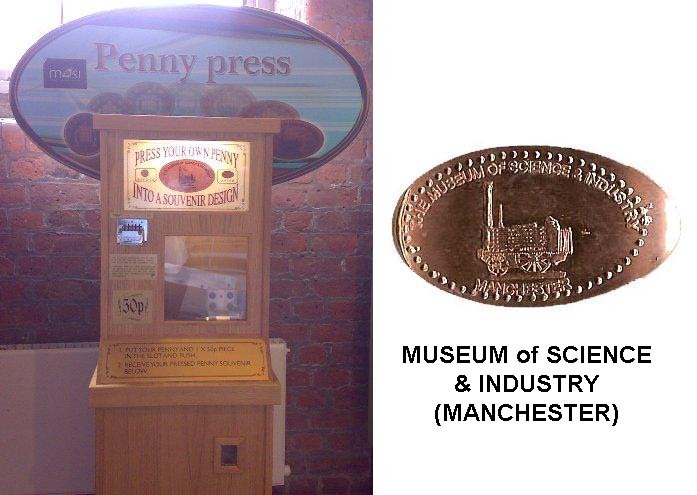 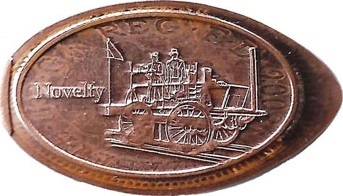 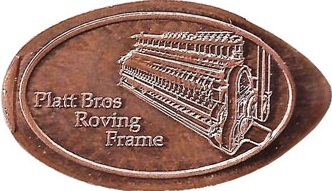 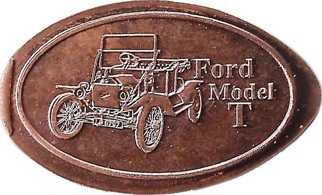 The Penny Press Machine Is Outside The Shop Entrance In Building 1. 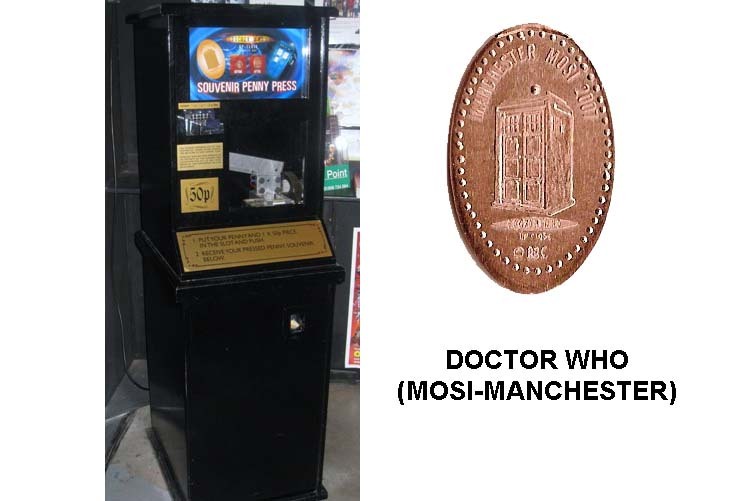 The Penny Press Machine Is Outside The Restaurant Entrance In Building 1. 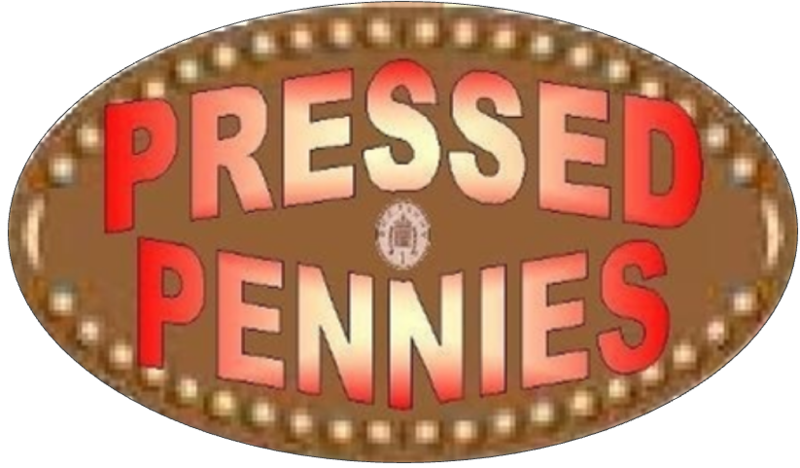 The Penny Press Machine Is In The Power Hall Entrance In Building 4. 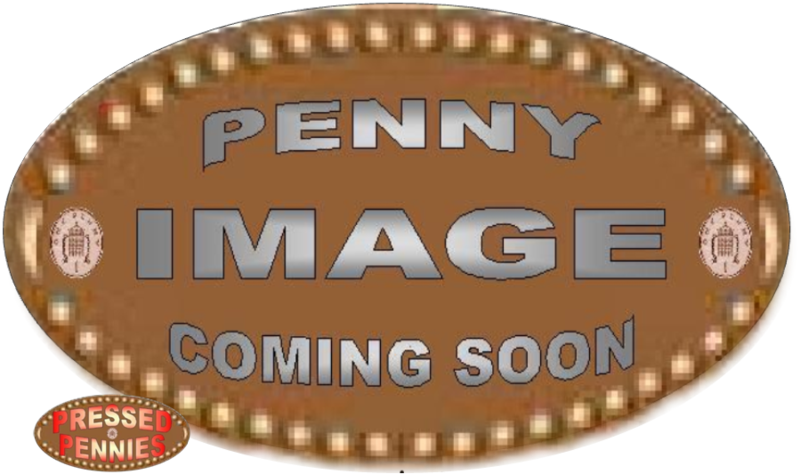 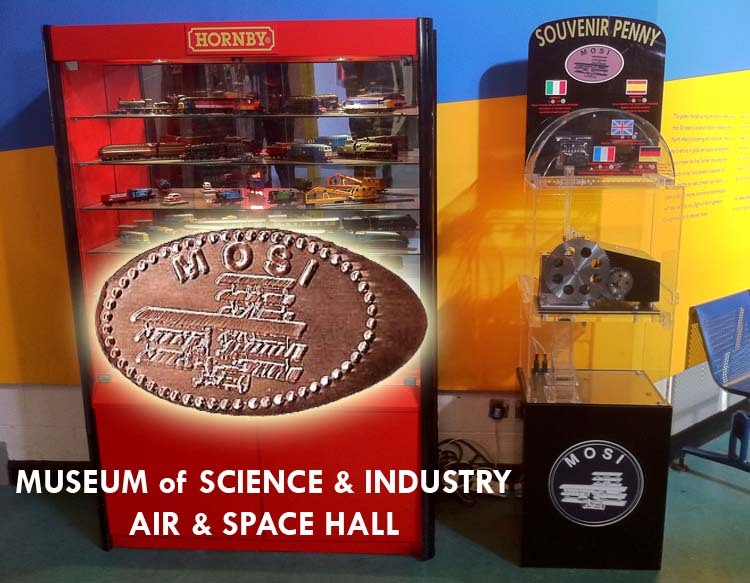 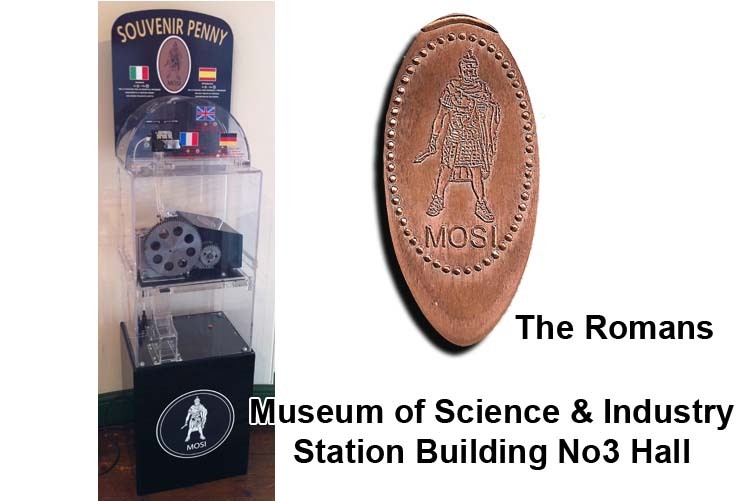 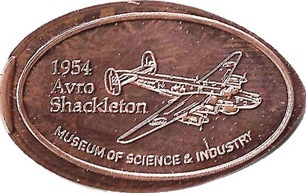 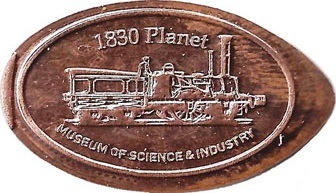 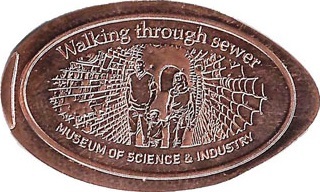 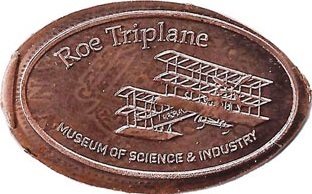 The Penny Press Machine Is In The Air & Space Hall Entrance In Building 5.